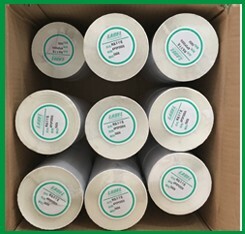 The material of this shipping labels is premium wood free paper, no jam and no curl, work great with laser and inkjet printers! 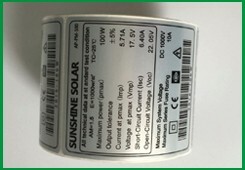 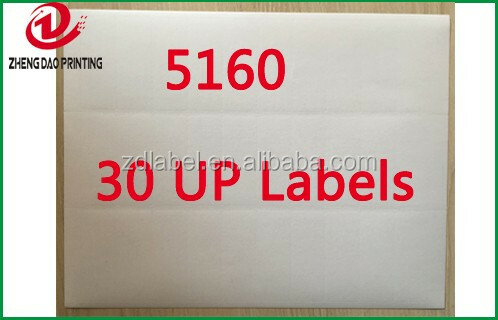 Label is blank and without any LOGO! 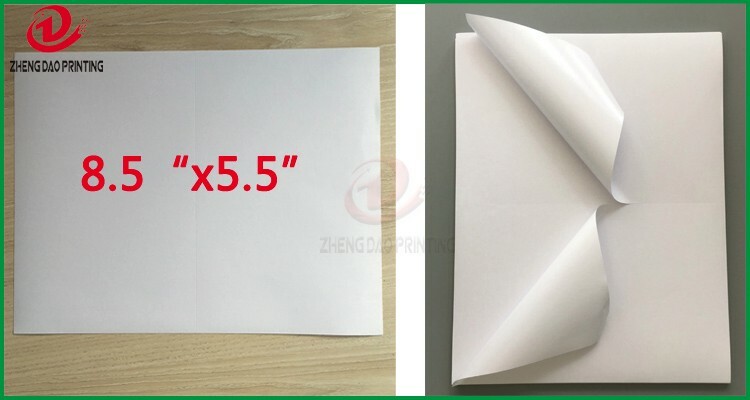 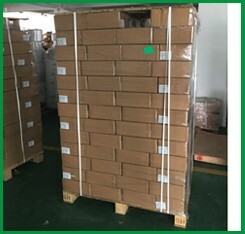 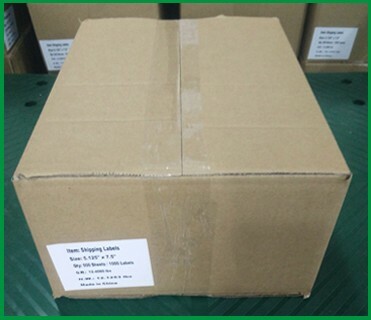 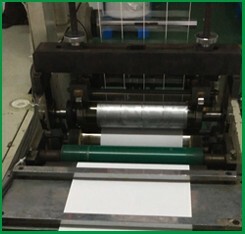 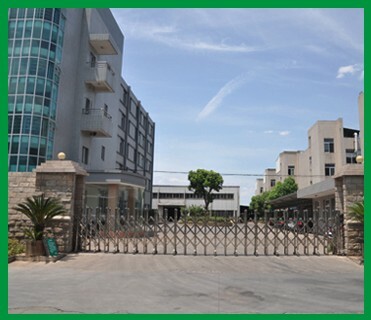 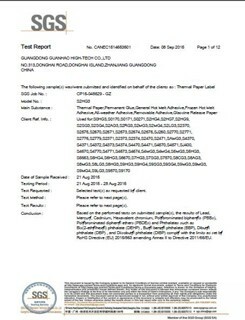 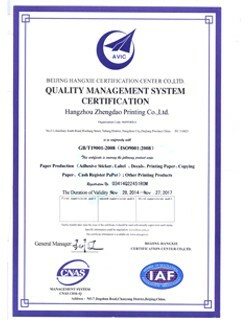 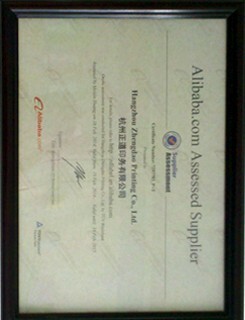 We are a professional label and paper products manufacturer for over 13 years, with more than 150 staffs! 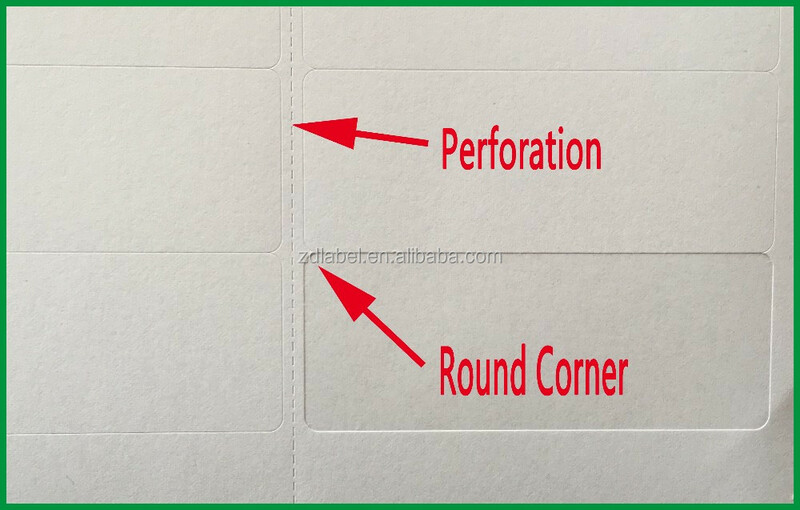 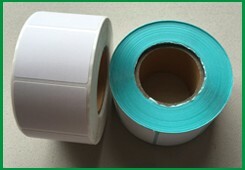 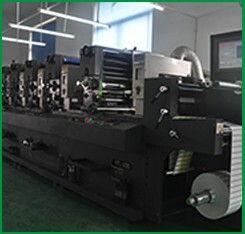 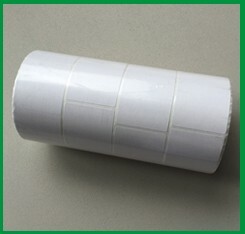 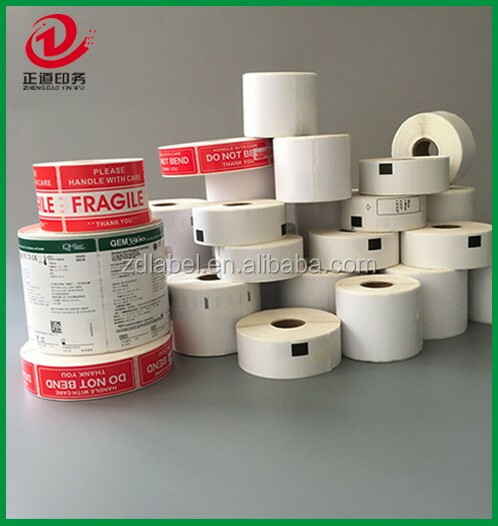 Our products cover direct thermal label, semi-glossy label, synthetic paper label, PP, BOPP,PE, PET,PVC, thermal transfer ribbon, carbonless printing paper, cash register paper, copy paper etc. 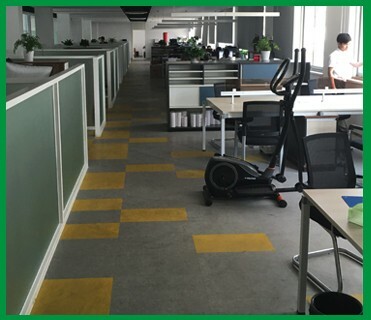 Welcome to custom! 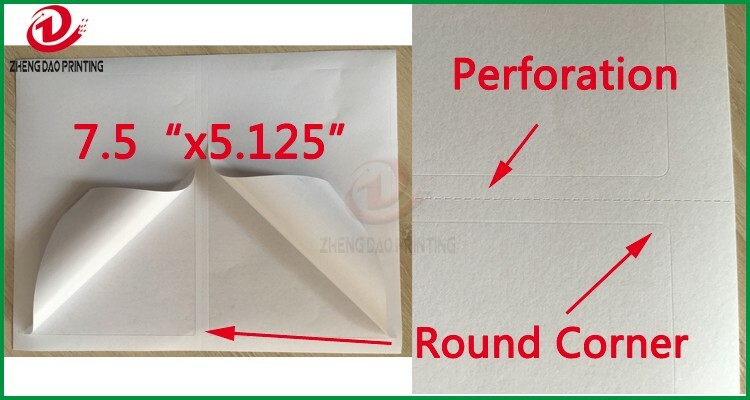 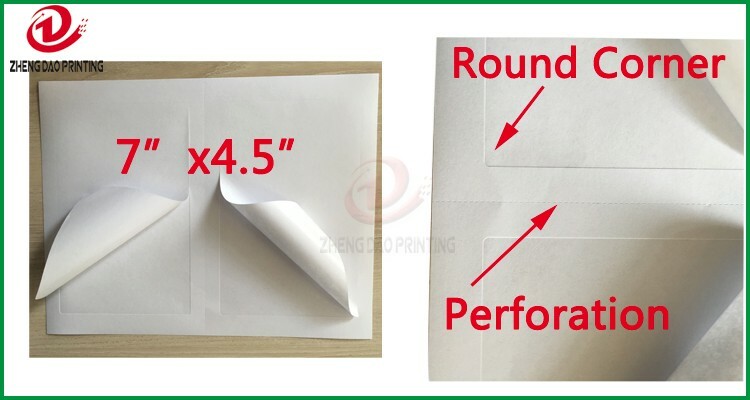 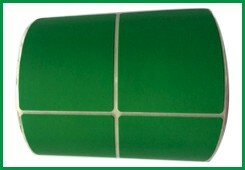 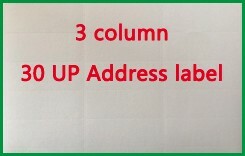 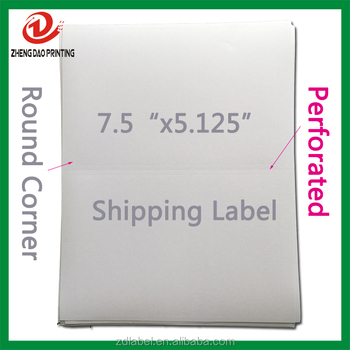 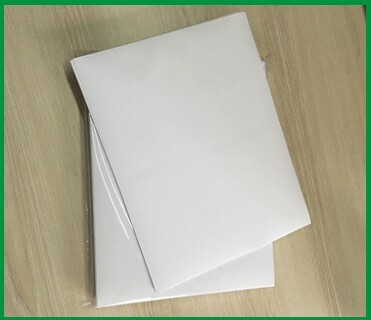 Letter Size Sheet Sticker Individual Package. 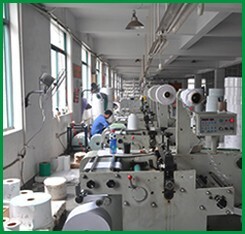 Usually 7 -15 business day! 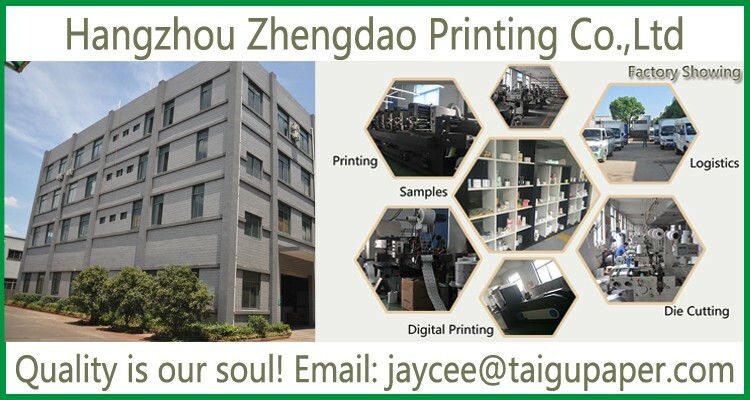 If you have special requests, pls feel free to contact us, we will try our best.